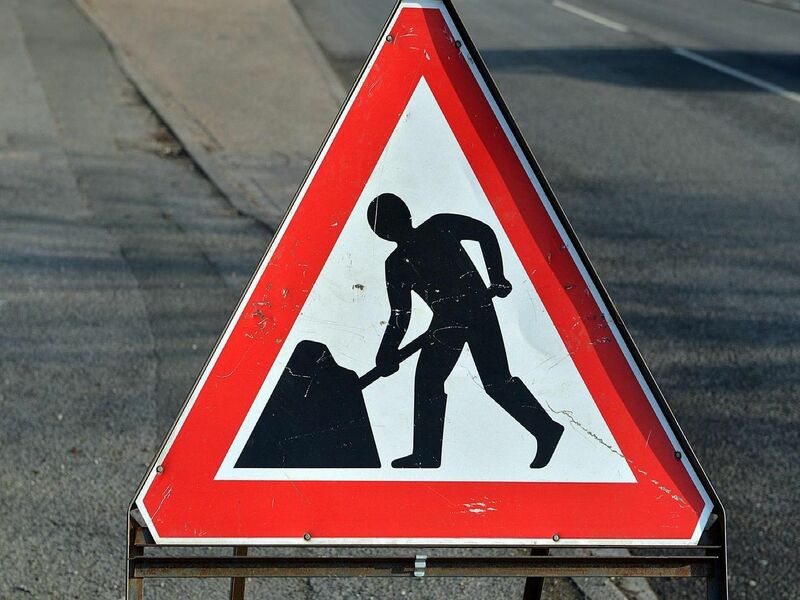 Here are the roadworks currently taking place in Calderdale, how long they are estimated to last, the possibility of delays and which authority is responsible. Pictures from Google Street View. Two way traffic lights for laying new mains and service to multiple properties. Delays possible until April 24. Northern Gas Networks. Two way traffic lights for patching works to carriageway. Delays possible until April 12. Calderdale Council. Two way traffic lights foressential work to replace ageing metal gas mains. Delays possible until July 5. Northern Gas Networks. Two way traffic lights for refurbishment of electricity network. Delays possible until May 14. Northern Powergrid.